Where I live there’s a casino about 20 minutes away, but I don’t go there very often. The lower-stakes Blackjack tables are always full, the drinks are weak and the food is mediocre. But I don’t have to travel to indulge my occasional gambling interest. I’ve discovered online casinos in general and The Big Free Chip List in particular. It’s called the Big Free Chip List because the site collects and displays links and promotions from online casinos across the Internet. 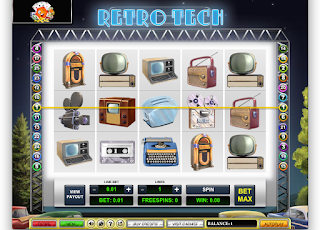 You can see which casinos offer free spins or signup money and read reviews by their players. The BFC Playground is a new attraction where the site has posted its own collection of games and it's the first casino that has ever given me free chips to get started. All I had to do was register with a user name and an email address and create a cartoon avatar before I was on my way to the slots and table games -- no deposit or credit card required. New visitors to Playground are rewarded with bonus money. I got 100 BFC coins that I could use to play any of the games and BFC says it will replenish your purse if you lose your stake. 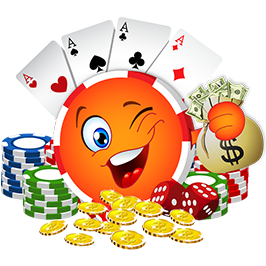 And players can earn more coins by posting reviews of other casinos. Coins can be spent in the BFC Shop where they can be cashed in for a variety of items, including real money. 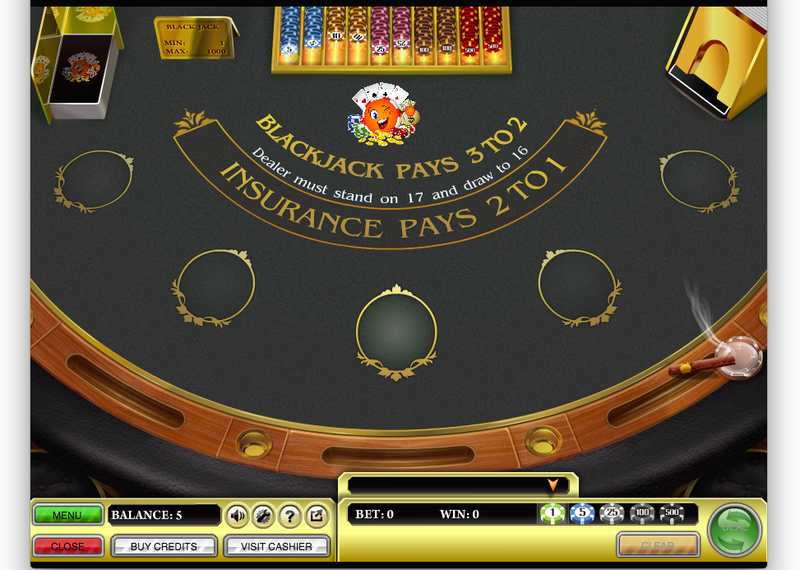 In the Playground, I found a blackjack table, five poker tables, four video poker games, two roulette wheels and 12 slots. The slots were entertaining and some were enhanced with quirky extra elements. During one session, I was presented with a mini game that let me win free spins by building a robot. 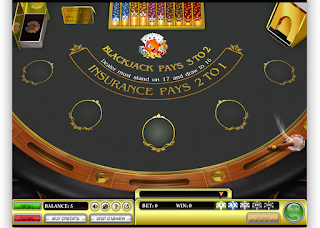 But my favorite casino game is blackjack and the table in the BFC Playground worked as smoothly as the tables I’ve tried in Las Vegas. It offered all of the expected options, like splits, doubling, and insurance. There was no animated human dealer, which I appreciated, and I also liked the rhythm and pacing of the game. The action pauses for an extra beat before clearing the table after each hand, giving me a moment to assess my success or failure. My winning hands were greeted with a lusty “You Win!” but thankfully there was no “You Lose!” when the house scooped up my bet. After some poker and roulette, I had almost doubled my holdings, so I clicked over to the BFC Shop where I could trade my BFC coins for credit at other online casinos or for cash transferred to my PayPal account. To get $5 in PayPal money, I needed 1,740 coins. For my 190 coins I could get a new pair of eyes for my avatar. But I didn’t come to The Big Free Chip List or the BFC Playground to strike it rich, though that would have been just fine with me. I came for entertainment, for the fun of playing games of chance and perhaps to sharpen my Blackjack skills. And on that score, I was richly rewarded.